Personalized service, fast delivery, fair prices. guaranteed with a 90-day warranty. we will pick up your vehicle and pay you on the spot. competitive prices in all of Central Florida. are currently available and located in the yard. 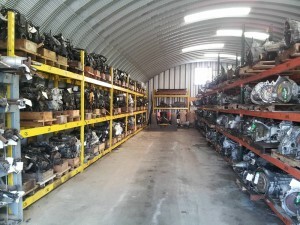 Auto & truck parts in Central Florida and surrounding areas! Quarno’s Auto Salvage is a family owned and operated business that has been an industry leader in customer service for over 45 years. 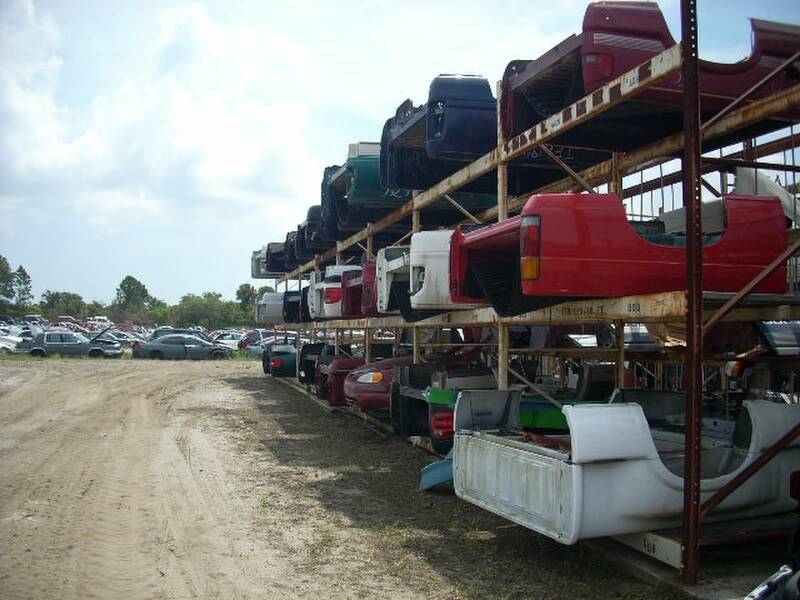 We provide quality used, new, and aftermarket auto parts to the Central Florida area, including Brevard, Orange, Volusia, and Sem inole Counties. 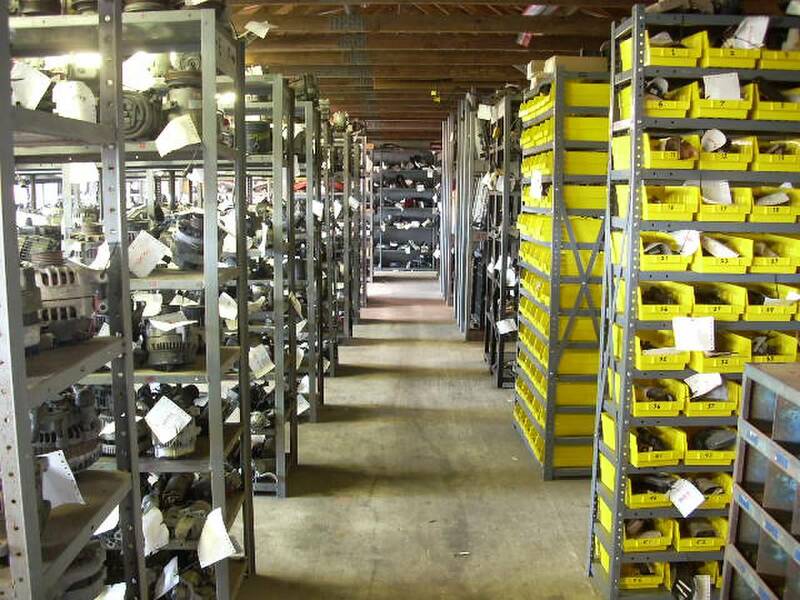 We are a full service facility and will pull all parts for you for your 1980 to 2014 foreign or domestic car, truck, or van. Our space is full of engines, transmissions, transfer cases, engine computers, airbags, starters, alternators, AC compressors, drive shafts, complete axles for both 2WD and 4X4, body and interior parts, and most everything else you need to repair your vehicle. If we don’t have it, we can find it for you elsewhere, at a reasonable price. We ship our parts anywhere in the continental US only. 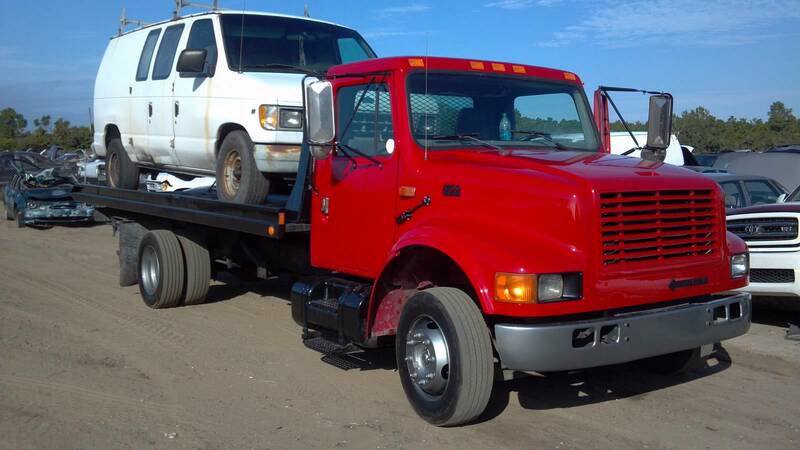 Vehicle pick up and delivery is also available. 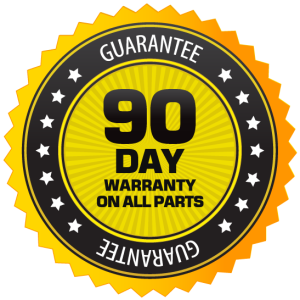 We offer a 90 day warranty on all parts. 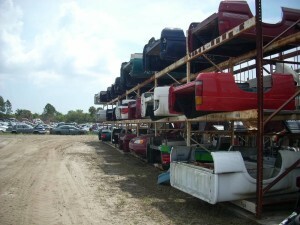 Each vehicle we process is dismantled, inventoried, and stored. 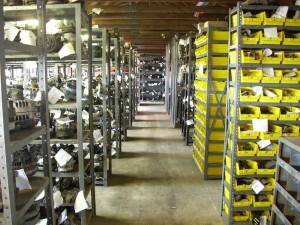 If we do not have a part in our inventory, we are connected with a national part locator system that can locate nearly any used auto part, light duty truck part, or accessory and have the item shipped directly to us. We are concerned for the environment and reclaim over 95% of every vehicles we process. 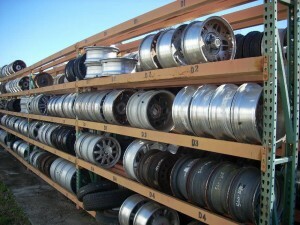 All fluids, unusable tires, batteries, and metals are recycled or properly disposed. Looking for quality used tires? Quarno’s Auto Salvage has you covered. and delivery service in Central Florida will satisfy all of your auto needs.